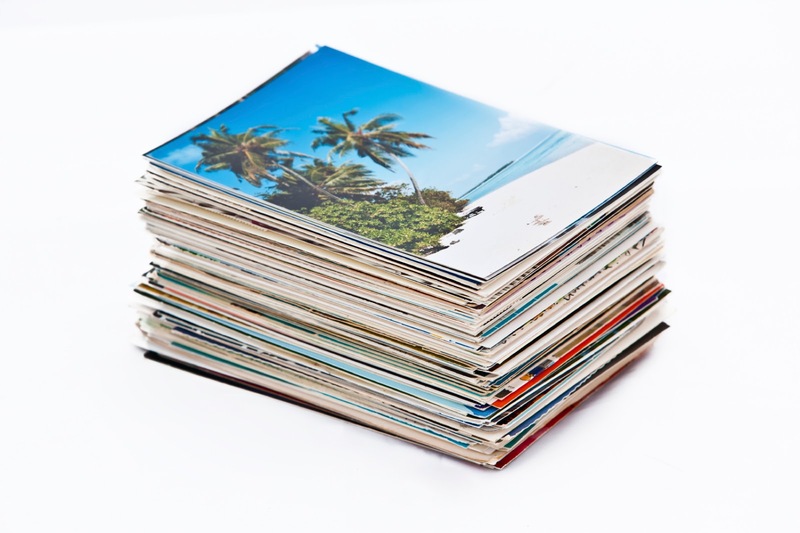 Recycling Works: Are Photographs Recyclable? Photographs are printed on paper that is treated with a thin layer of a light-sensitive chemical formula. The chemical that is added to the paper essentially plasticizes it and adds enough chemicals that the paper is left without the conventional fibers needed for the paper to be recyclable. While photo paper does contain some fibers, paper is only recyclable to a certain point, which is when the fibers are so short that the only thing left to recycle them into is napkins and paper towels. There are many ways to breathe new life into just a plain photo, which can then be used to decorate your home or give as a gift. Whole websites are dedicated to this very topic. Some pictures are simply not worth keeping, however, and need to be disposed of. Considering the paper’s make-up, photographs are still considered a trash item. For more information on waste and recyclable items visit www.wasteawaygroup.com.